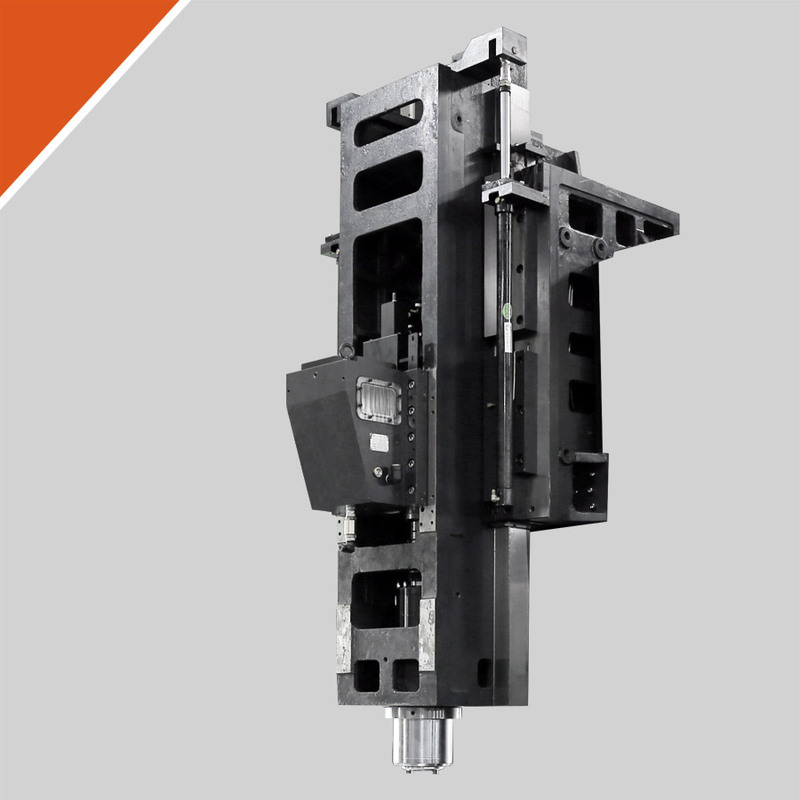 Inverted L type machine head with strengthened cross-ribs to increase bending and torsion resistance. 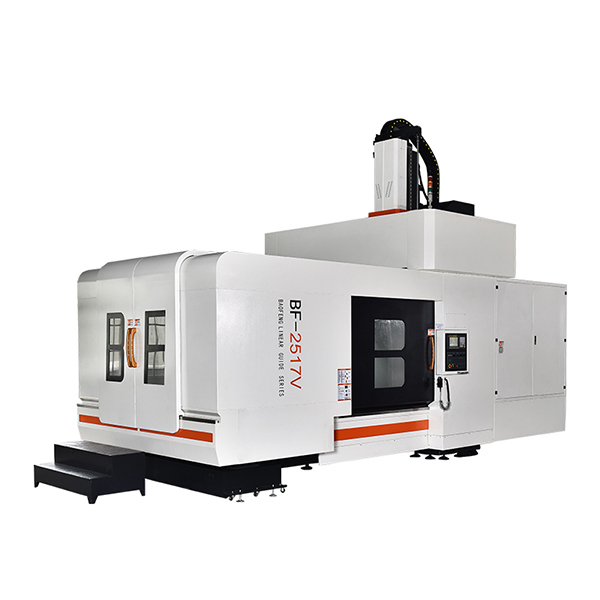 Gear/direct/belt type spindle with spindle oil coolant and cooling/blowing system to ensure spindle precision and stability under high speed running. 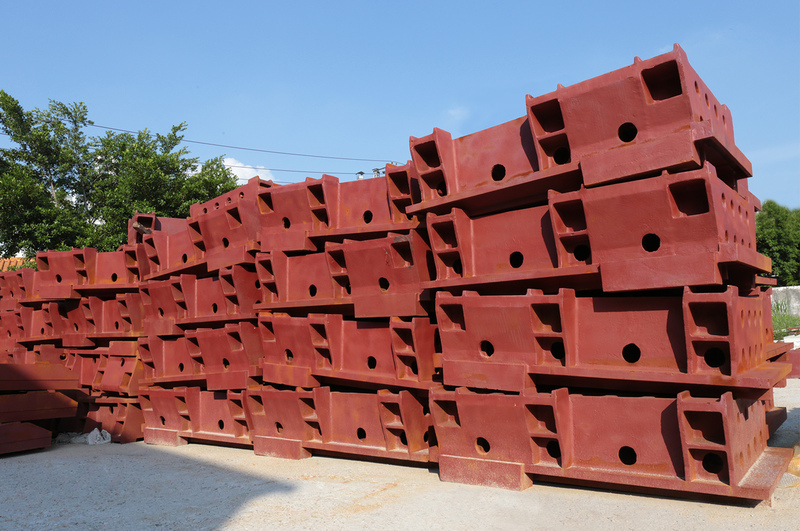 Integrated casting and double-layered strengthened ribs gantry type column to ensure the cutting rigidity. 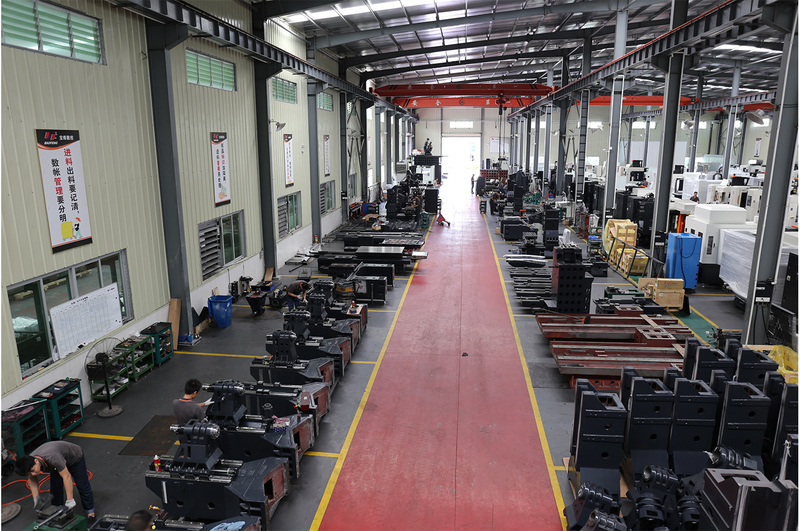 Double layered box type base to ensure high stability and rigidity. 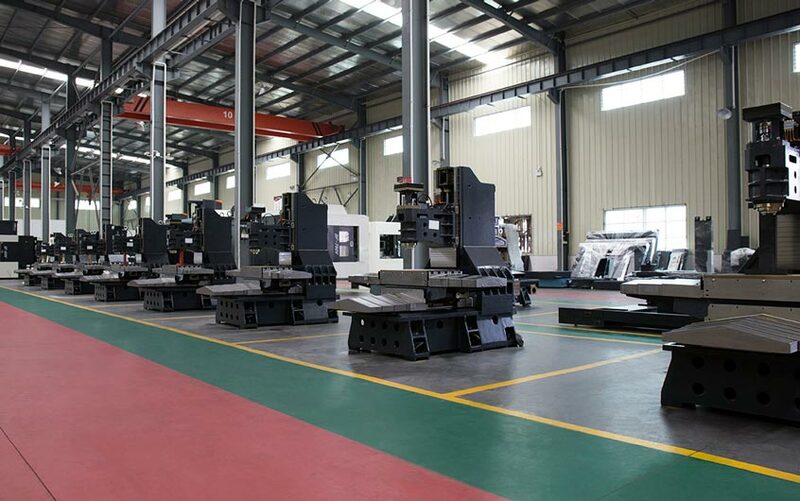 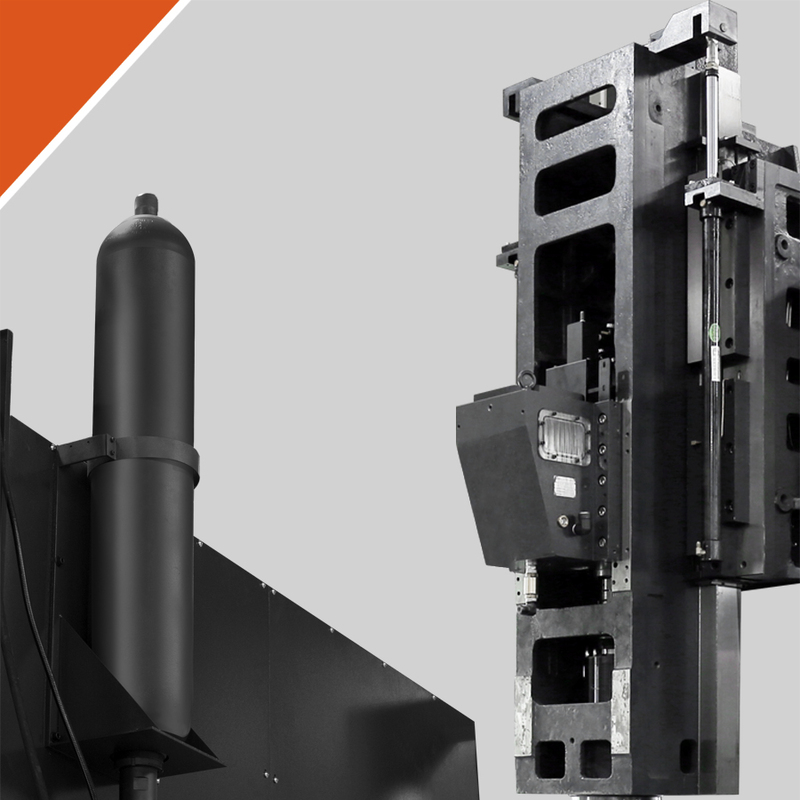 Z axis adopt nitrogen storage weight system to ensure the reliability and safety of the driving system. 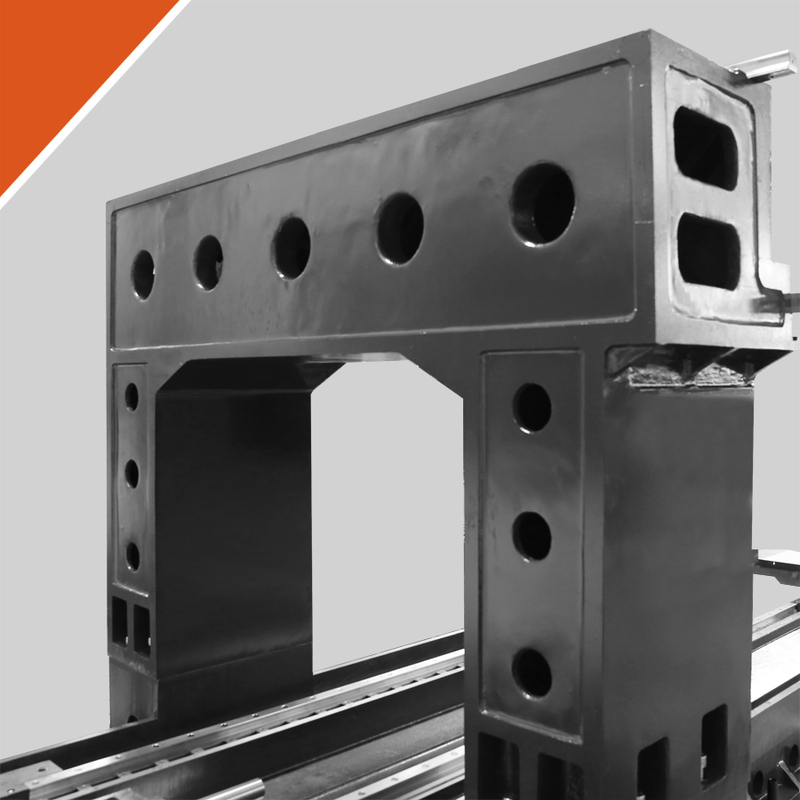 Ladder type large span Y axis guideway, the guideway is distributed on the front and top of the beam, increasing the bearing capacity of guideway. 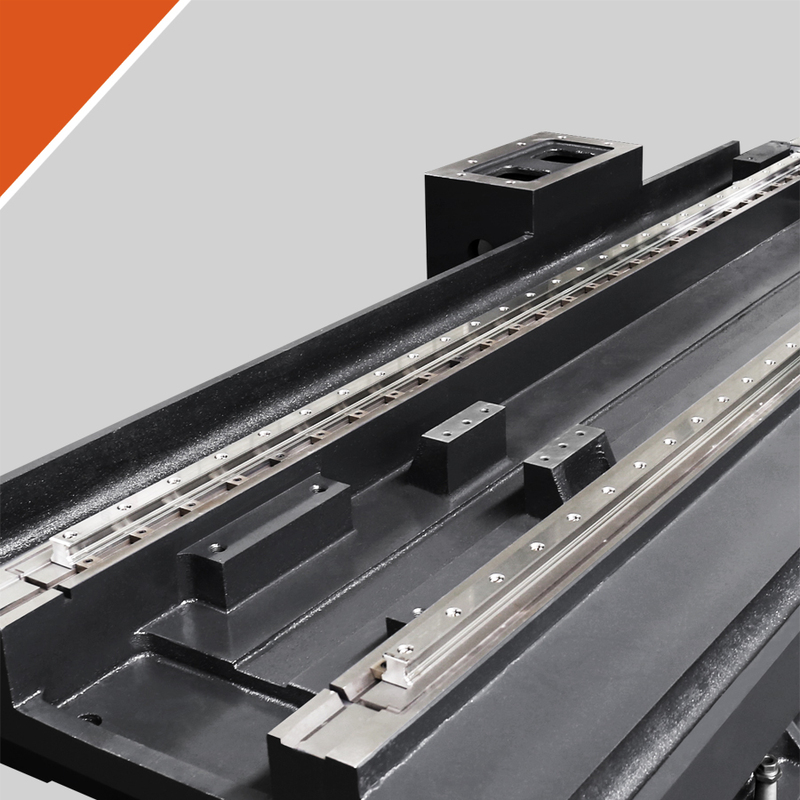 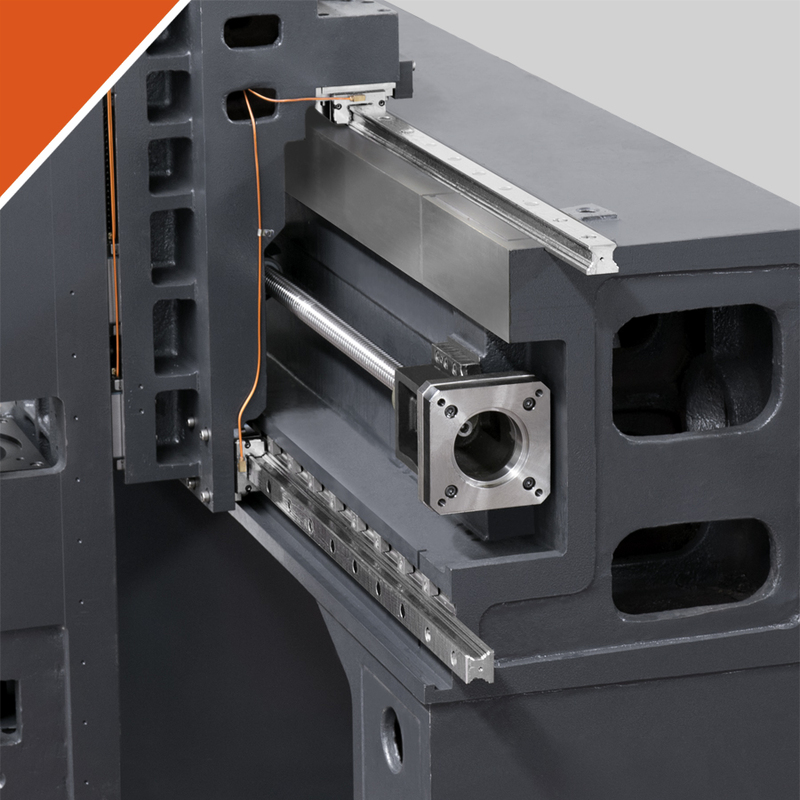 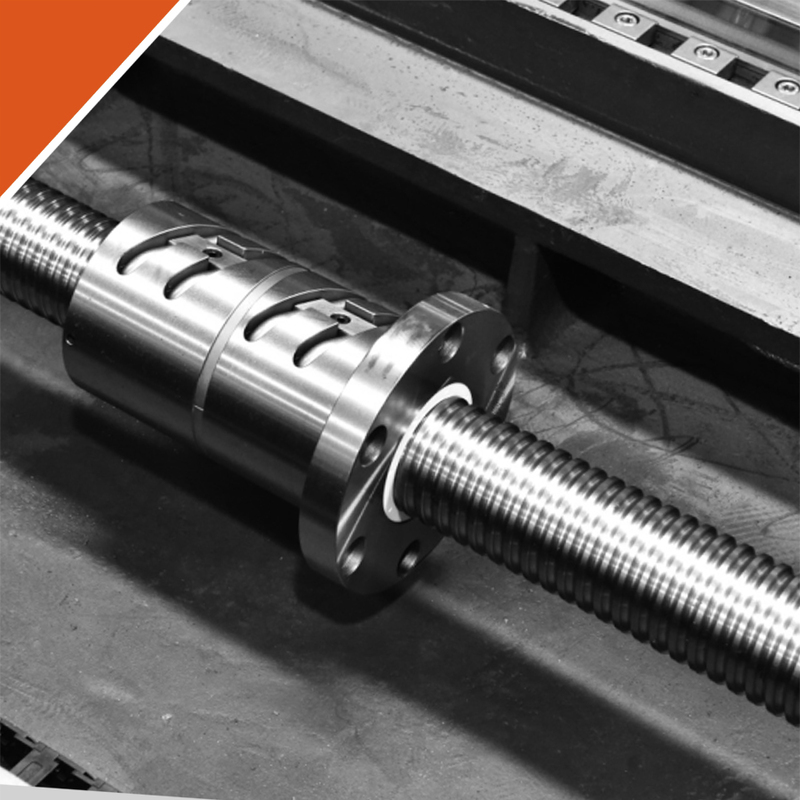 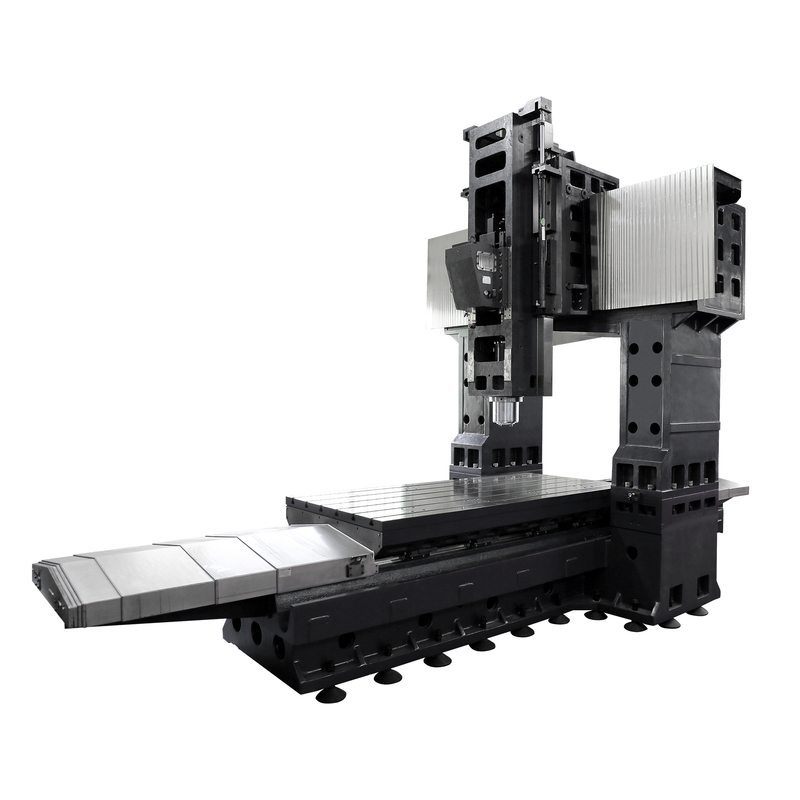 X/Y axis adopt heavy-duty roller linear guideway to reduce friction and improve positioning accuracy. 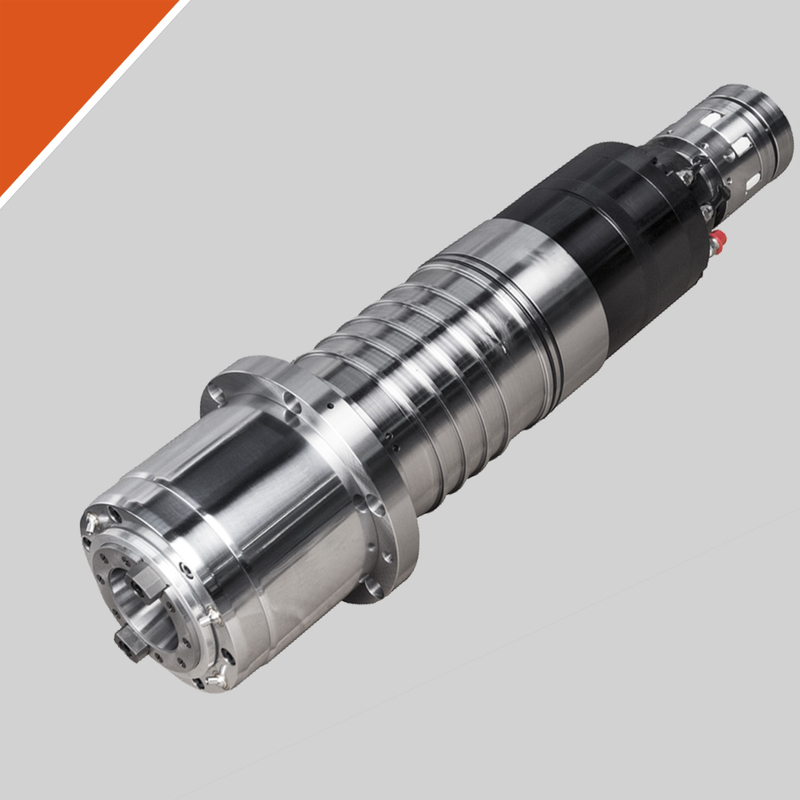 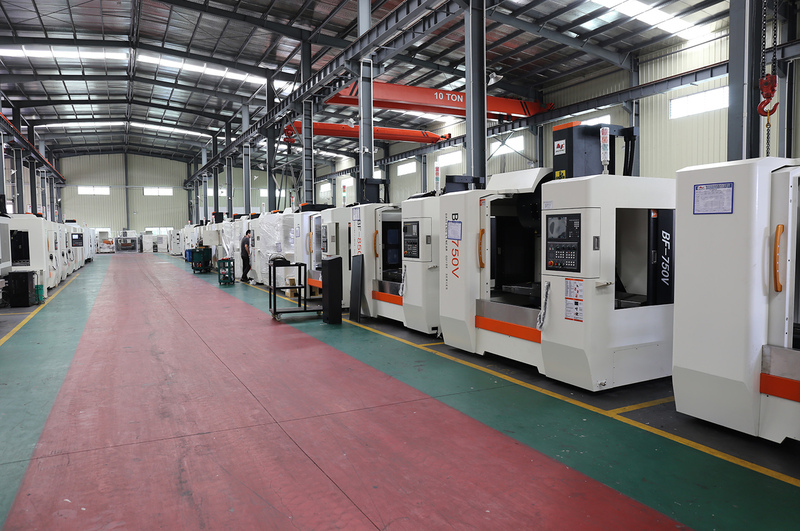 C3 grade high precision ball screw with pre-extension process, improve the transmission rigidity and machine accuracy. 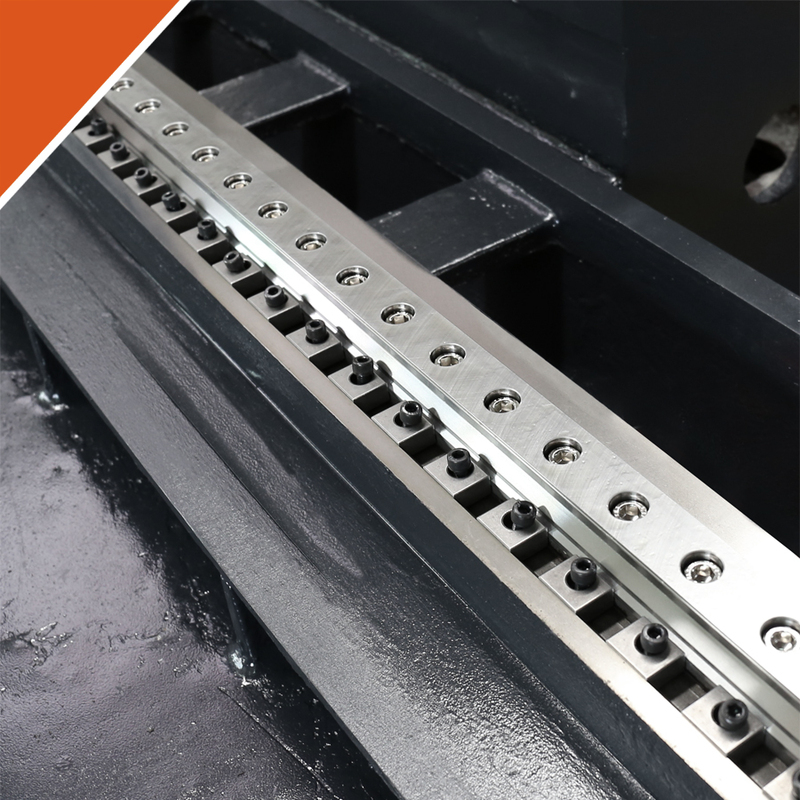 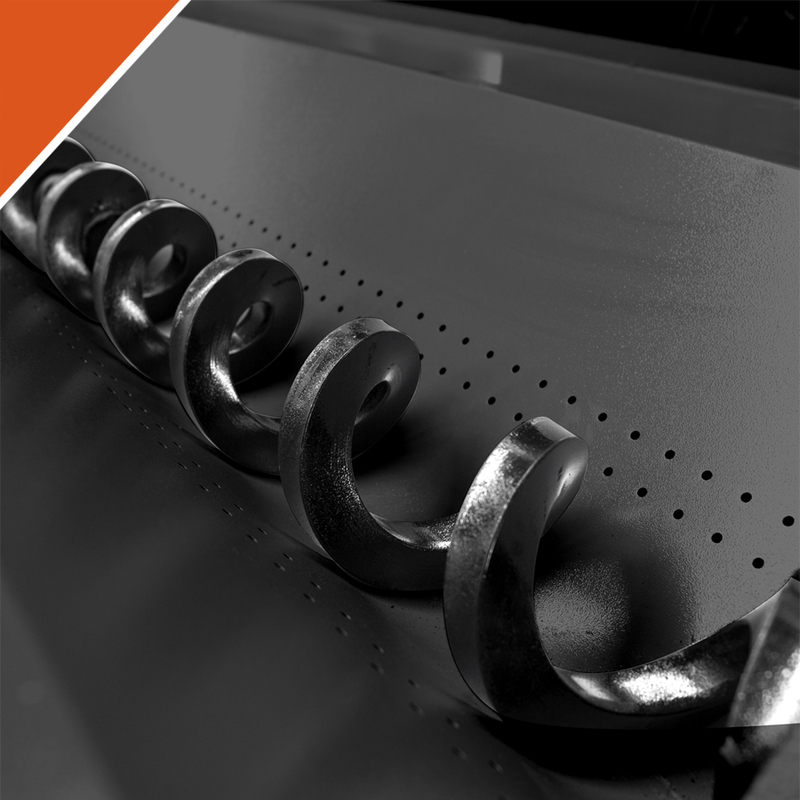 Effectively remove the strips, blocks and granules,clear the internal debris of the machine. 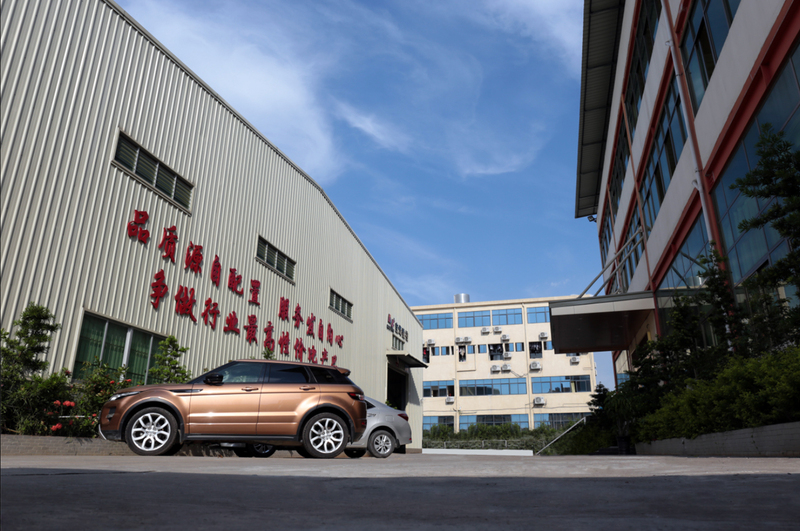 ◆Kindly notice that configuration and appearance are subject to fine products. 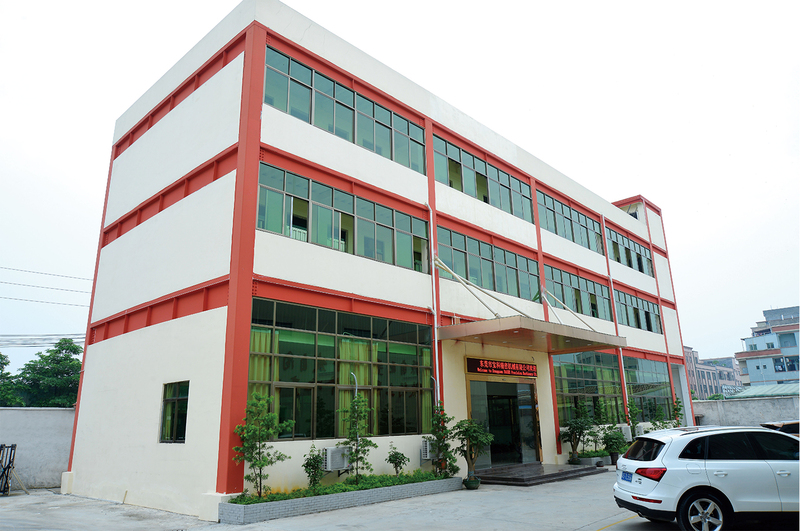 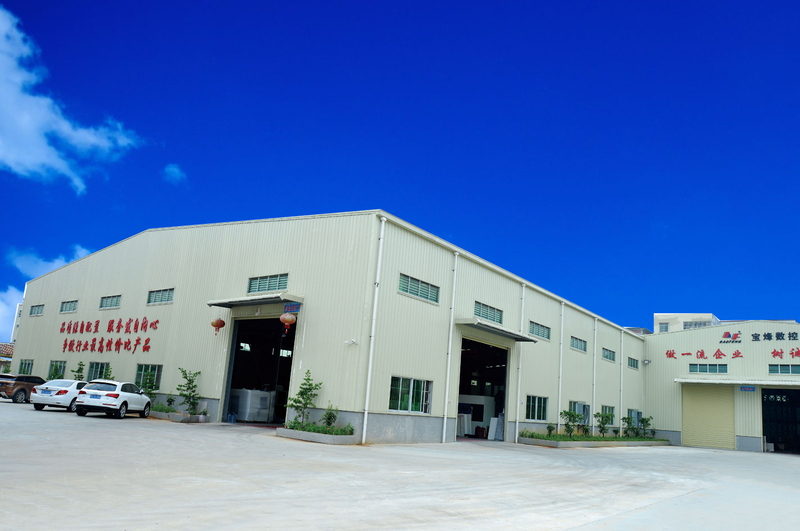 It is mainly used for the processing of large mechanical parts and molds. 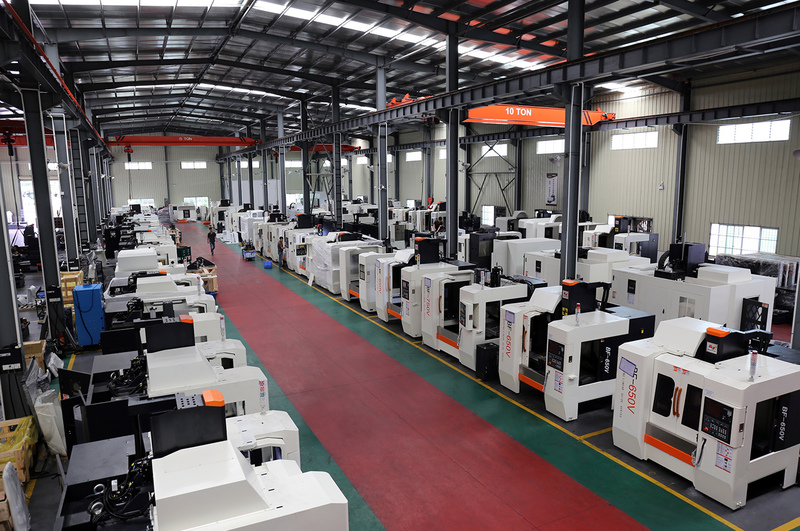 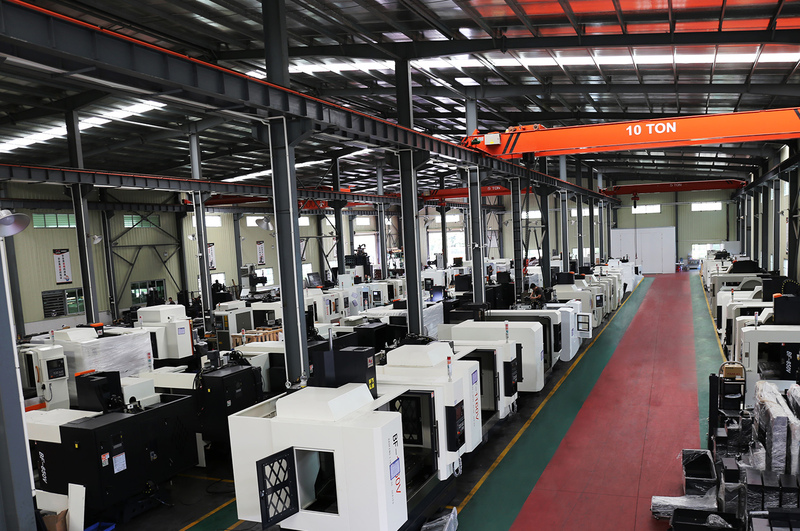 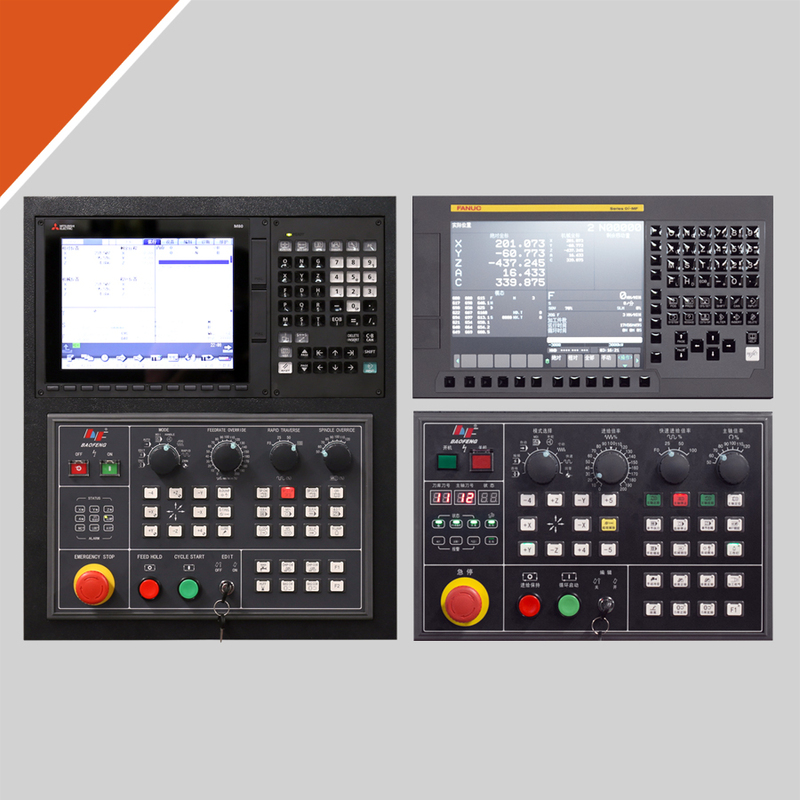 It can meet the numerical control processing requirements of many kinds of precision parts such as basic large parts, plates, pan heads, molds etc. 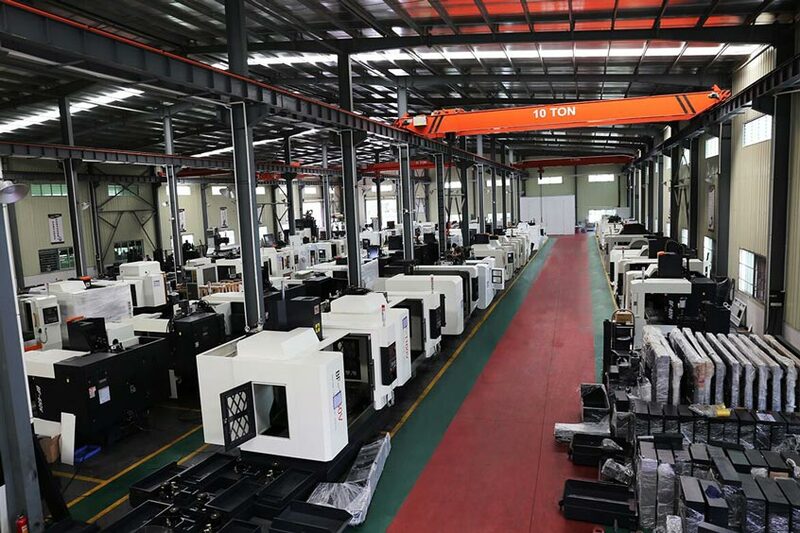 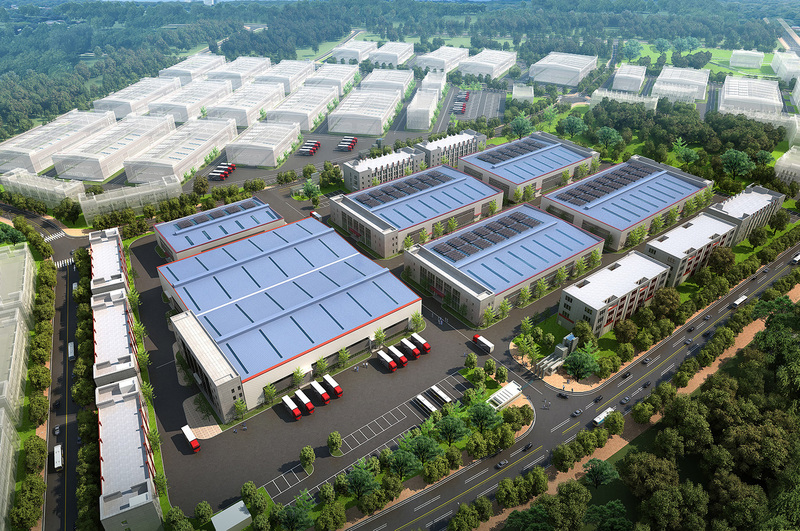 It is widely used in processing of general mechanical parts, automobile molds, stamping molds, shipping molds, precision mechanical parts, aerospace parts, large electronic product case and etc.